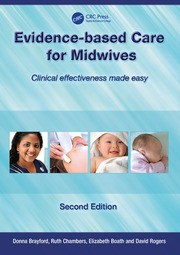 Designed to enhance the confidence, knowledge and skills needed to perform effectively in urgent or emergency situations that can occur in a hospital, at a birth centre or at home, this fully updated third edition provides an accessible resource for all practising midwives. 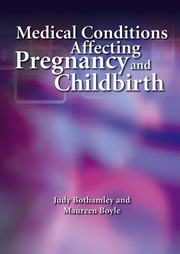 With contributions from highly experienced midwives, this practical handbook　incorporates an all-new chapter on serious infections and continues to provide key, up-to-date information on high-risk medical and obstetric situations. It also covers relevant information on litigation and the conclusions arising from the reports from the Confidential Enquiries into Maternal Deaths. 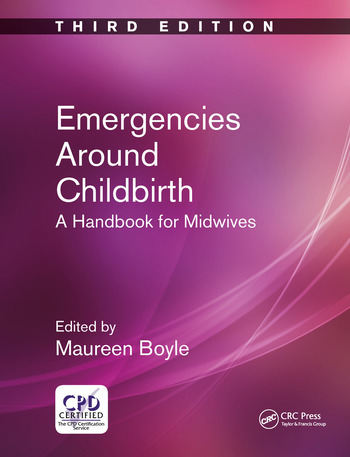 Emergencies Around Childbirth is essential reading for practising and trainee midwives, and those who teach them. 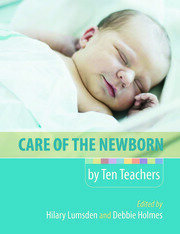 Maureen Boyle is Senior Lecturer in Midwifery at the University of West London, UK.